Search for your best favorite articles, news. Enterprise class HSIA to provide maximum uptime and managing a large amount of data, PMS integration, AD & LDAP Integration, and log administration. Separate guest, meeting and staff networks keeps your network secure. Manage bandwidth for each guest room, meeting rooms and events. 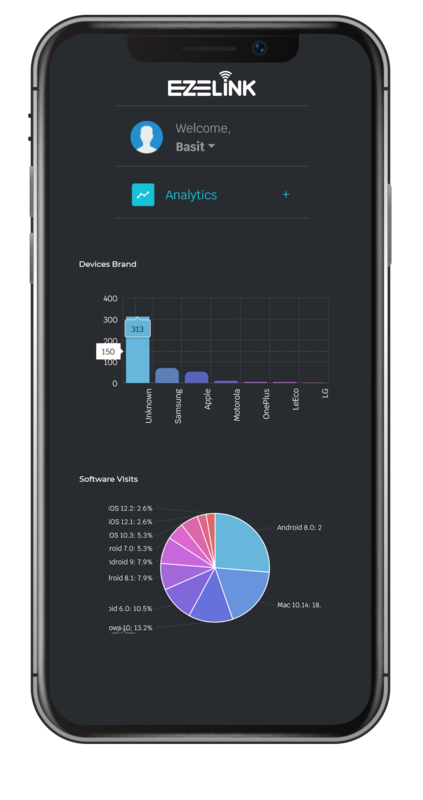 Device control & management, support for VPN, captive portal and guest analytics. IBN Intent Based Networking utilizes Machine Learning to make networks smarter and faster. Innovative and customer-centric solutions build on open and flexible platform tailored for partners and clients. Value added services i.e. 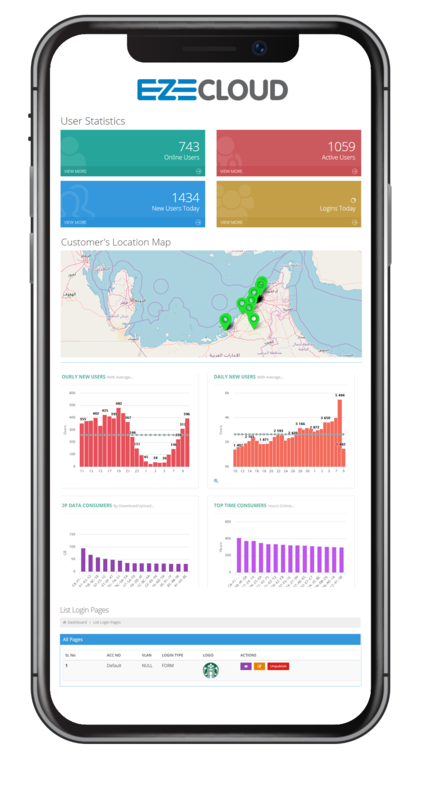 analytics, live bandwidth monitoring, application filtering etc. Deploy and manage WiFi with a proven carrier-grade WiFi platform built for service providers. 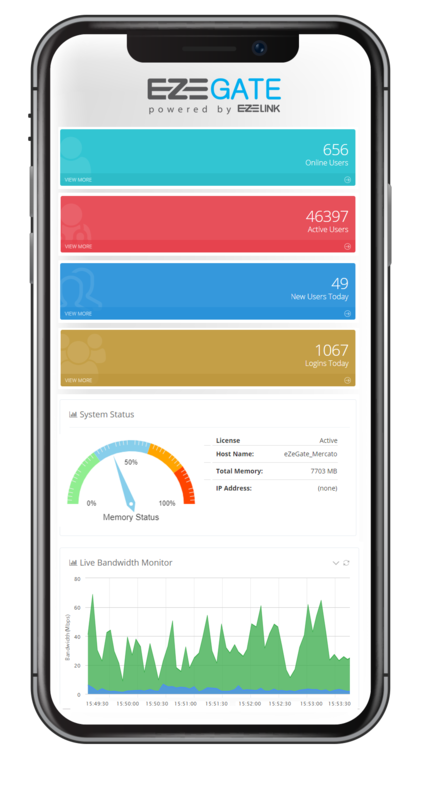 Monitor your managed WiFi services from a single, user-friendly dashboard. Enjoy multi-level access capabilities. Carrier grade end-to-end solution which unifies WAN, LAN, wireless LAN management under a single pane of glass. Delivering customize solutions as per your requirement by the help of our Research & Development Team. Our team carefully determine the goals and objectives of the product, formulate user requirements and expectations. Product Manager interaction with the customer's management, is responsible for the fact that the functional specifications meet the requirements of users and business priorities. proactive Managed Services, our approach has always been customer-centric. Enterprise-grade HSIA appliance for bandwidth management and network optimization. Reliable, scalable, robust in meeting the ever-increasing needs of professionally demanding networks. Support high-bandwidth services such as VR/AR, interactive teaching, HD video streaming, multimedia and high-quality wireless services for enterprises. Create and manage your captive portals as per your business requirements and aesthetics. EZECLOUD is the cloud-based Bandwidth Management, AP Management and Content Management in a unified platform. announcements delivered to your inbox. Register for free trial, it only takes a minute to fill the form and our products team will contact you for further information. To download, please submit the form below and we will e-mail you the link to download the file. It is important for us to inform customers of our latest products and services. However, if you find that the information you receive is not relevant, we provide you the appropriate options to help you manage your communication preferences. Thanks for your interest in EZELINK. Please use this form if you have any questions about our products and solutions, we'll get back to you very soon.